January. The coldest month of the year. Fortunately, there's no snow on the ground yet in my neck of the woods. 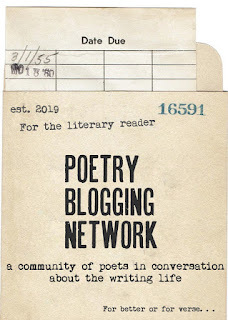 So I am part of the Poetry Blogging Network. My goal is to try to blog a few times a month. And I need to get more pictures in this space. My book Rewilding was reviewed in the Washington Post! Can't tell you what a little review like that means to an indie book. Most of the poets I know are constantly hustling to get their book in front of readers. I am thankful for this tiny piece of recognition. Here's hoping the momentum builds into something more. Not to be outdone, here's a lovely piece from Joey Phoenix at Creative Collective: “'When We Fly, We Find Our Fire.' – Reading January Gill O’Neil’s Rewilding"
2. Will I peak in sales in my region, but decline towards year's end? How can I counteract that? 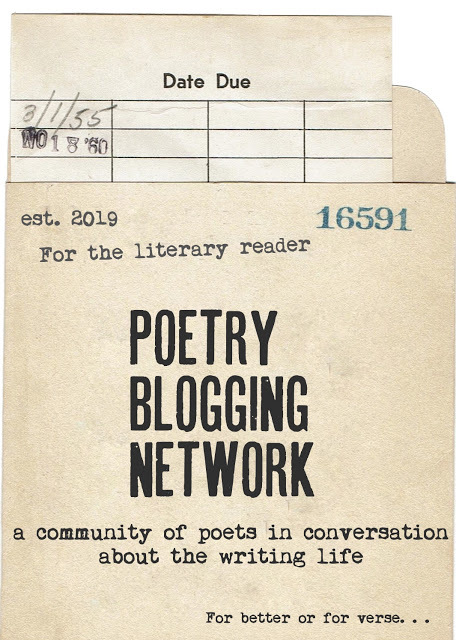 Put aside that poetry is an art, and it is a privilege to participate in this community. I'm looking at the numbers. As a 'baby' poet still just wedging her foot in the door of this great community, I look forward to seeing your answers to those questions. I know those answers are flexible depending on so very many variables, but this is the sort of thing it seems other poets rarely discuss. I write because I love it, whether anything becomes of it or not, but as I would also like to make a 'career' out of it one day (no matter how tiny or unpaid that career may be) these are subjects I wish people talked about. I wish you great luck and success in this new publication, and I look forward to your comments on the 'business' side of it as the year goes on! One part of me: man, that's a scary endeavor. Another part of me: don't forget your TIME has value--add in those hours, too!